Lazard Asset Management Llc increased its stake in China Mobile (CHL) by 33.35% based on its latest 2018Q4 regulatory filing with the SEC. 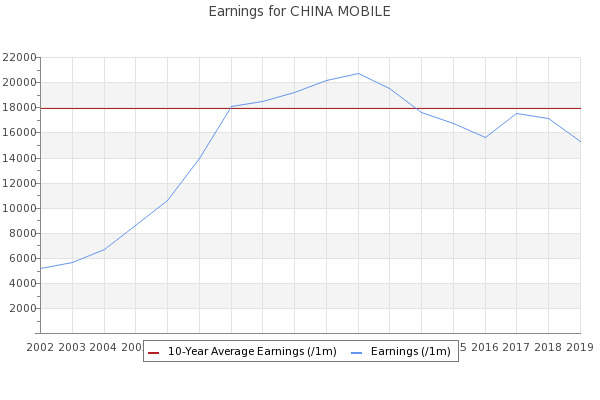 China Mobile Limited (NYSE:CHL) shares depreciated -0.95% over the last trading period, taking overall 5-day performance up to -1.63%. China Mobile [Hong Kong] Ltd (CHL) has popped on trader's radar as the share momentum has climbed above the Aroon Down key level of 70.